Industrial Rotating Machine uses state-of-the-art inspection and measurement protocols and we are ISO Certified ready to help our clients meet their specific needs. Our unmatched experience in assembly and design of gears and service for the world’s critical industries shows that we can handle any type of service request starting from industrial gearbox plus Falk transmission systems. When it comes to professional Gearbox Exchange services, we are your go-to company for all your Gearbox needs. Starting from gear replacement to repairs, we have what our customers need. 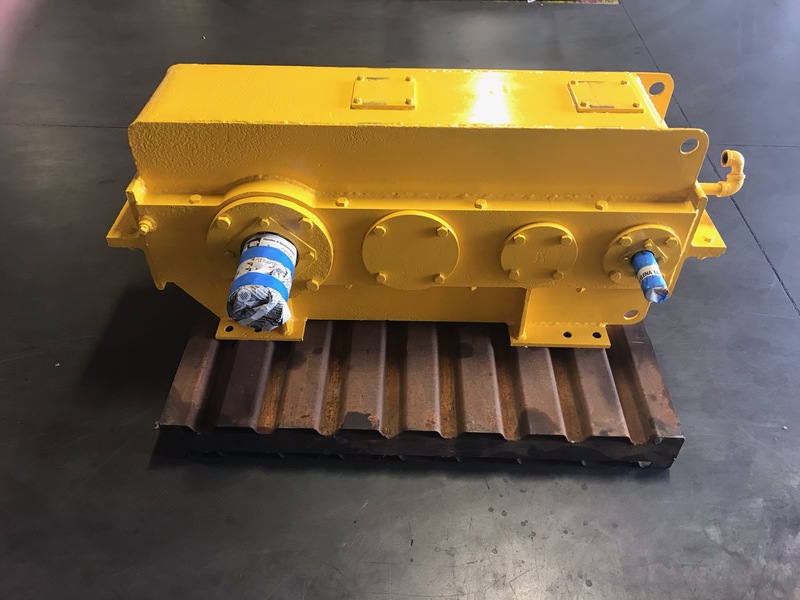 Apart from Gearbox Exchange service, we do shipping of reconditioned Gearbox from our warehouse. We will work closely with you providing you with the very best of fast and efficient service. Industrial Rotating Machine stands behind the quality of its workmanship and offers a 36-month parts and labor in-use warranty. For more information about emergency gearbox repairs, check out our Emergency Gearbox Repair page.